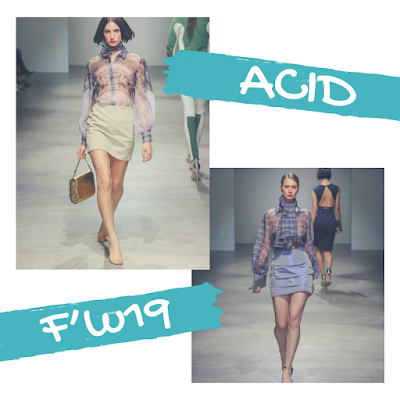 ACID brought its A-game again on the runway at Nolcha Shows. 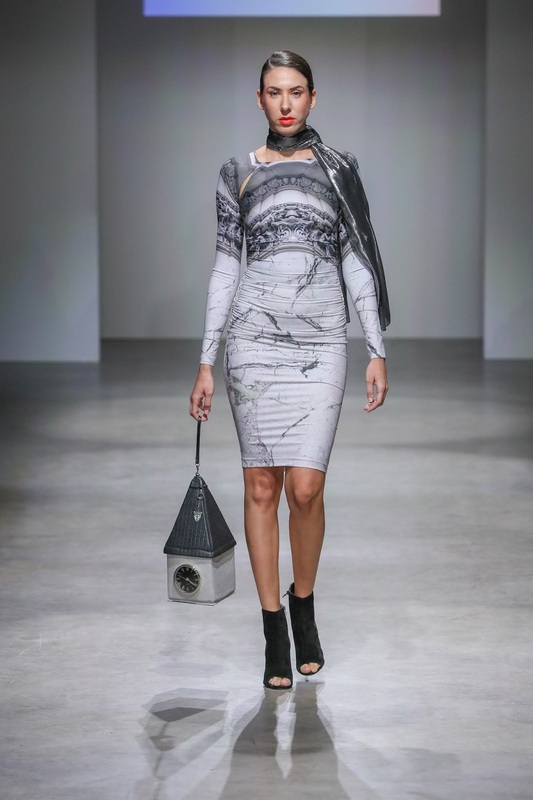 The collection was very feminine, chic and on trend in styles. The clothes were versatile with well structured fabrics and the athletic vibes blended in a stunning way. The brand did add soft color choices for winter/fall which gives the collection a true diverse vibe. Overall their were wearable styles for any woman looking to be fashionable. This is Evelyn Luna of Acidnyc. Thank you so much for writing about us in your blog. We really appreciate but have a major concern. You have posted and mention in the story that this is a SS2019 collection. This is a Fall/Winter (FW2019) Collection . SS109 was last season Spring/Summer ,which is only shown in Sept.
We would love to archive this blog post to our website for our followers to see but Im sure that you would want the information to be correct for us and your followers. Please update the season and your comments on it being a spring line and the colors not being bold. There are some amazing looks here. I love high fashion that you can actually wear out and about. These are great. I love the blue skirt! these are some great looks! i wish i could pull off the fashion like these models can. These are some very pretty looks! I love fashion and that blue blouse was especially my favorite! These are really gorgeous designs, I'm feeling inspired now! I love all of these! 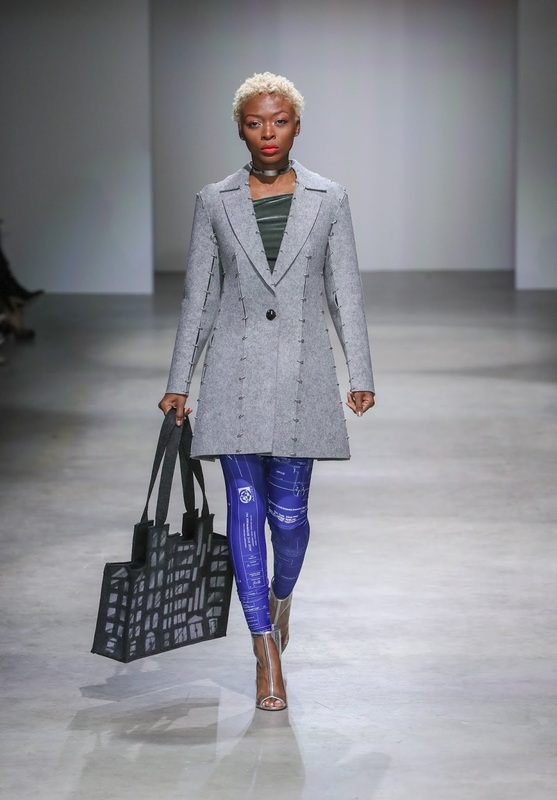 Finally a fashion show that puts out things I would actually wear. The models looks beautiful in these outfits. What a cute and stylish collections. I love the styles you captured. I love how chic they look, especially that sheer shirt. LOVE. These are some great looks you've featured here! Love how fashion forward styles have become! Those sheer tops are gorgeous, but I don't think they'd look right on me. I'll have to show this to my sister; she loves fashion and would appreciate your blog! Never been in such shows, must be so much fun. These outfits are so pretty. I love them & the colors! So gorgeous! love these pieces! so cute and fresh! These are all interesting styles. It's fun to learn about what is coming out and the latest trends. Lots of beautiful different pieces here..I love watching the highlights from fashion week!